Our most important mission is to provide our guests with cordial hospitality and comfort. Each employee will provide the best service and safe and clean facilities to ensure the satisfaction of our guests. 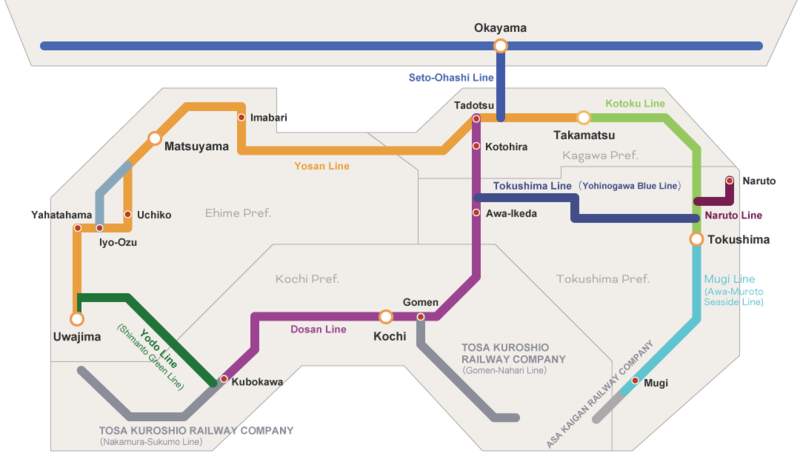 1-minute walk from JR Takamatsu Station. 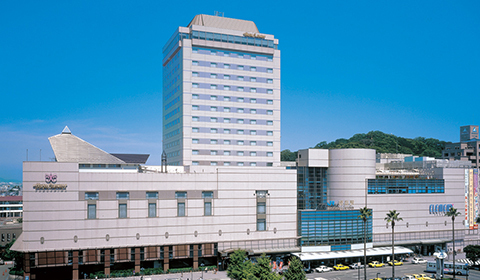 A city hotel with 300 guest rooms overlooking the streets of Takamatsu and with a beautiful view of islands in the Seto Inland Sea. Located in the center of a transportation network, with great access for sightseeing and business. Directly connected to JR Tokushima Station. A bustling complex terminal building with a shopping area. 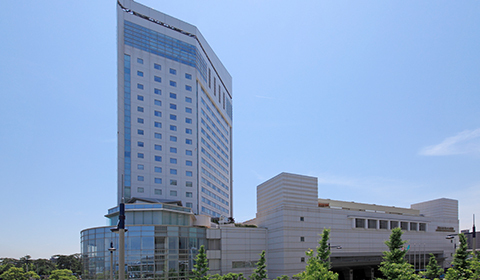 The best high-grade hotel in Tokushima, with 250 guest rooms. 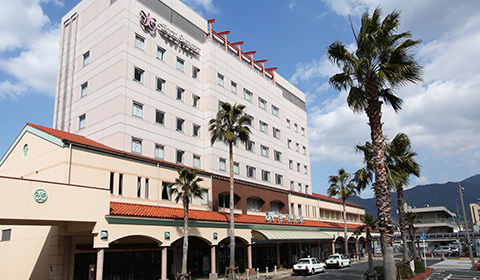 A station hotel located next to JR Uwajima Station. A total of 82 elegant guest rooms with a mellow color interior. Providing a relaxing and warm atmosphere. 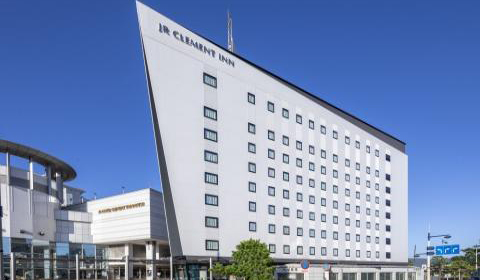 This new hotel opened in October 2018. With CLEMENT's concept of "warm and calm", providing a safe and comfortable space. 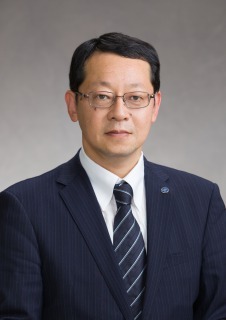 In April 2015, three hotel operating companies (Tokushima, Uwajima, Takamatsu) merged, and in July, as "JR SHIKOKU HOTELS", we made a new start to promote the hotel business in the JR Shikoku Group. Each employee makes efforts every day to provide the best service and safe and clean facilities aiming at cordial hospitality and comfort to satisfy our guests . We will continue striving to become the "Local-based No. 1 hotels loved by people in local areas". We will do our best to satisfy our Japanese guests as well as guests from overseas in the future. We look forward to your further support and guidance. Copyright (C) 2018 Shikoku Railway Company. All Rights Reserved.